Alternatively, you see a post when you do a Google Search for commercial real estate in your city. The post is from Yahoo News or Newswire or some other “news” source on the web. The headline reads FOR IMMEDIATE RELEASE: “ABC Commercial Sees Growth Potential For Anytown, Enters Market With New Office”. What follows is an informational article with quotes from the broker discussing all of the positives related to the commercial real estate market in your city and how this growth has led them to offer their acclaimed commercial real estate brokerage services to new clients in the market. They are so committed to the market that they have opened a new office in town and scheduling meetings with new clients. If you are like most people, you will give far more attention and credibility to the “News”, or Press Release than the display ad. 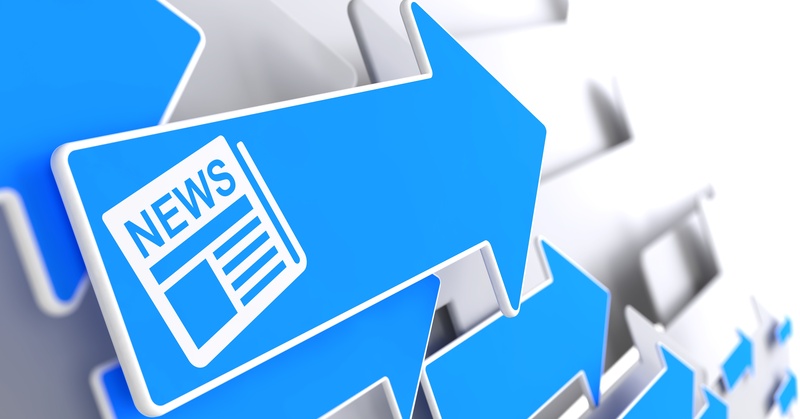 The extra added benefit of utilizing a Press Release or some other form of news vehicle is that it is far more cost effective. Creating Press Releases and News Articles is much easier in the digital marketing world than it ever was when print media ruled the day. Services such as PR Web and Wikihow make it easy to create professional News Releases or articles, tailored to the way you want to deliver your message. These releases are often picked up by relevant news sources such as Yahoo News, Google, Bing and others which further strengthens your brand. You can write these articles or press releases yourself or if you want to spend the money, there are professionals who can help you through sites like Elance or Fiverr. Try this method of getting your marketing message out and then utilize the published articles to further enhance your brand by posting them on your website and other marketing materials. Another great way of establishing yourself as a commercial real estate authority is by writing a blog. You can make your blog part of your website or have it stand on its own, but a blog pretty much gives you free reigns to publish anything and everything that demonstrates your knowledge, ability and even opinions about the subject of commercial real estate. Using WordPress you can create a great blog site yourself in no time. As discussed in the first part of this series, you’ll need hosting through a service such as Dreamhost or Bluehost and if you want to get more creative you can purchase premium themes through a service like Theme Forrest. Regardless of how simple or complex you want your blog, start writing about your insights on the commercial real estate market in your area, what makes you different from the competition, tell deal stories, etc. What you write on your blog is only limited by your imagination. Next week in the third and final segment of this series, we will discuss the use of social media in your commercial real estate marketing strategy. This entry was posted on Monday, September 15th, 2014 at 12:01 am	and is filed under Branding, Business Development, Commercial Real Estate Industry, General Information, Marketing, Prospecting. You can follow any responses to this entry through the RSS 2.0 feed. You can leave a response, or trackback from your own site. this is a very nice article. i agree in today’s world you have to have an online presence or digital presence as you stated. there are a myriad of ways but i guess the key is to just get started. if you are going to build yourself up in commercial real estate get online!